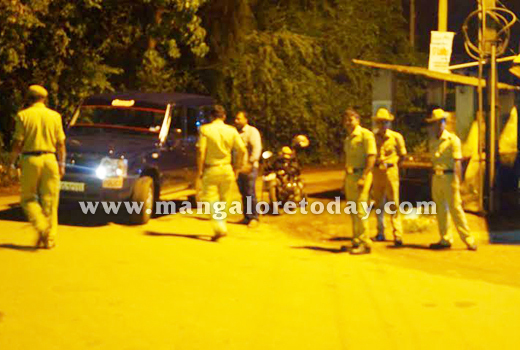 Mangaluru, July 01, 2015: Security and patrolling in sensitive areas of Suratkal have been beefed up following June 30, Tuesday night’s incident at Munchoor wherein six persons were reportedly assaulted by a group of around 15 to 20 persons. Police have arrested seven persons in connection with the assault. 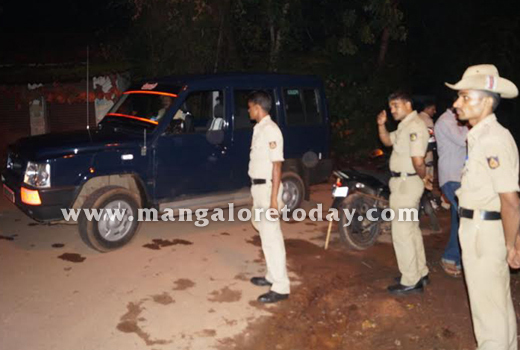 The arrested persons have been identified as Prabhaker, Guru, Jagan, Dinesh, Dev, Naveen and Santosh. Three of those injured in the attack were Taufique, Siraj and Anwar. 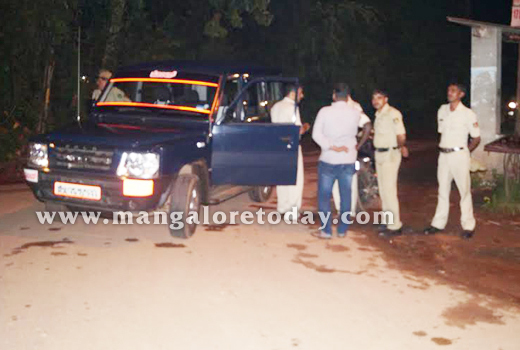 It has been gathered that police who had launched a manhunt for the assaulter soon after the incident, had managed to apprehend Guru initially. The rest of the accused were later arrested on the basis of his revelations. All those injured in the attack are undergoing treatment in the hospital.